Behind every plant and every program at the Wildflower Center are supporters who work to inspire others to love the land. 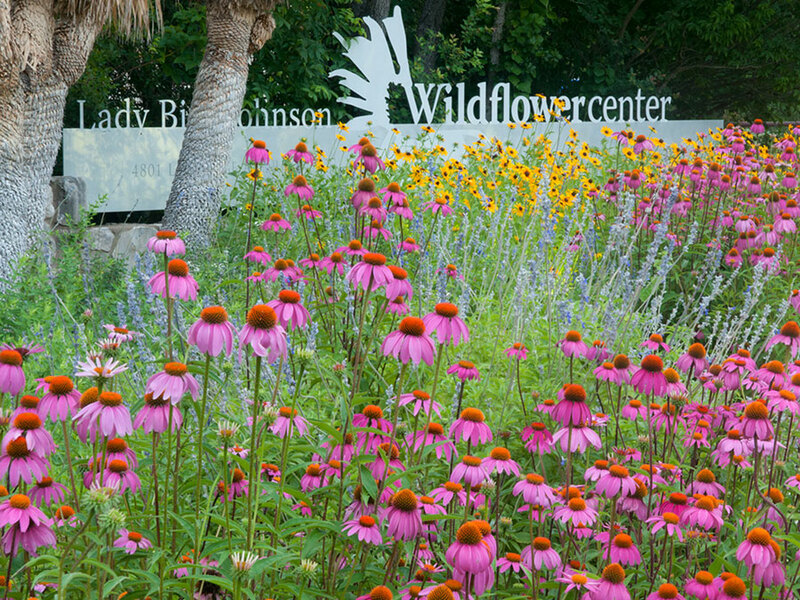 In 2005, the Wildflower Center’s 400 volunteers selflessly contributed 21,200 hours of their time to make Lady Bird’s vision a reality. Needless to say, the Center’s capable team of volunteers is an indispensable workforce. They are comprised of environmental supporters, gardeners, nature-lovers, high school and college students, and groups of corporate employees. Sometimes the Center’s volunteers work “behind the scenes” tending to gardens, assisting researchers, maintaining the Website, or communicating with members. Other times, our volunteers serve as “the face” of the Wildflower Center, greeting visitors, staffing the store, reading stories to children, or serving as a Wildflower Center docent while leading educational tours and working in our Visitors’ Gallery. 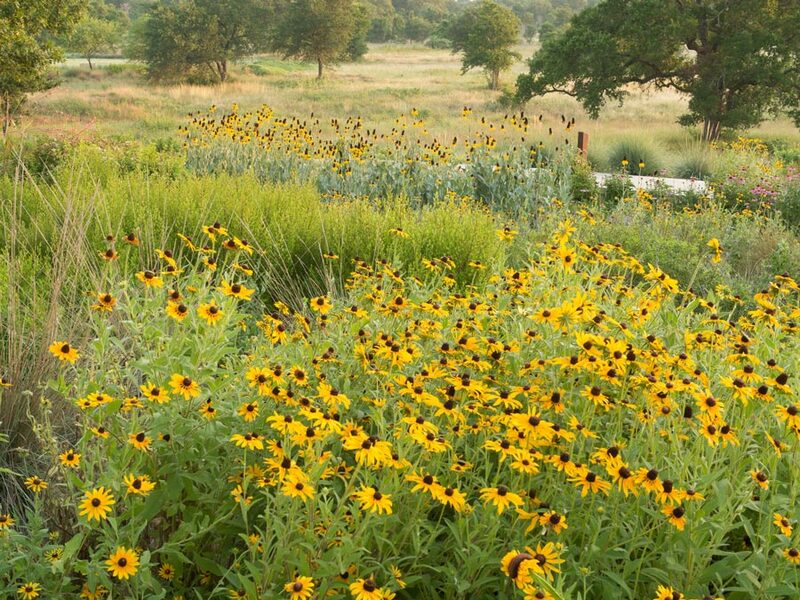 Wildflower Center docents are specially trained to answer in-depth questions about the Center, its gardens, and the natural history of our area, and to communicate the importance of our mission to a wide audience of 80,000 visitors annually. The list of currently active docents numbers more than 100. They range in age from 22 to 80 and share a common interest in preserving and promoting native plants for a healthier environment.